COGESTION is Groupe Cogestion’s events division.  Since 1982, we have specialized in designing, producing and managing major tourist attractions and events.  COGESTION made its mark in 1992 when it became Executive Producer of the International Balloon Festival of Saint-Jean-sur-Richelieu. Fueled by successes with corporate and major events, COGESTION has since taken on event design and event management projects of all sorts.  We have earned a solid reputation for our creativity and ability to deliver results over and above expectations.  Managing and showcasing national tourist attractions, and producing large-scale international events. Our turnkey service provides the integrated management and consistency needed to enhance a project’s sustainability. Creating and defining a tourist attraction or event concept and bringing it to life. Working with the board of directors to define the mission, develop a strategic plan, and operationalize it. Developing resources with an eye to sustainability. Inspiring through leadership, capitalizing on people’s strenghts and nurturing a cohesive team. Positioning a project in the marketplace, targeting communications and developing sales strategies to maximize attendance. Securing long-term, win-win partnerships to generate new revenues from public and private sources. Coming up with the ideal mix of original activities, programming shows, and ensuring a unique design and layout for an event (e.g., decoration, displays). Ensuring lighting, sound, sets and other aspects of an event’s production are the safest and best they can be. Efficiently getting everything in place that makes for a safe, high-quality event. Managing the day-to-day on site and ensure operations run smoothly so visitors have the best possible experience. Proud of its reputation as a firm you can trust, Cogestion offers services that are always professional, based on leading practices in the field and aligned with a robust ethical code that we take to heart. Cogestion embodies respect for others at every turn–nurturing true win-win partnerships with suppliers, staff and clients..
Every member of our team is committed to doing the absolute best for our partners.  Tireless effort, creativity, ingenuity and keen attention to detail contribute to the success of every event we touch.